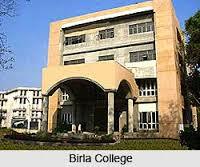 Birla College Of Arts, Science & Commerce, Thane was established in 1972, by Kalyan Citizens’ Education Society. It is an autonomous college which has an aim to be a premier institution for the higher education which can fulfil the diverse needs of the students. 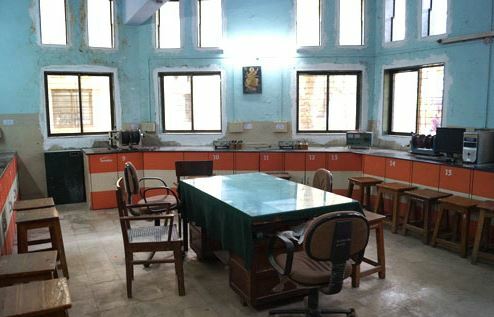 The College provides State–of–the-Art facilities and a stimulating Teaching–Learning–Environment, to groom them into socially–responsible and can convert them into the excellent human resources. 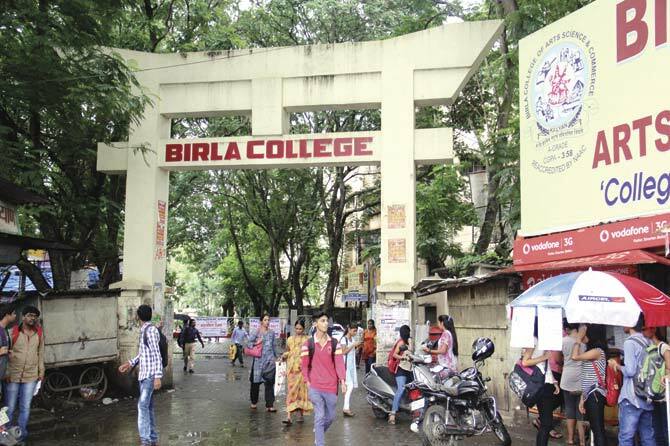 Birla College of Arts, Science & Commerce admissions facilitate undergraduate and postgraduate courses in Arts, Science, and Commerce. The College has been recognized by University Grants Commission [UGC]. This college has been reaccredited for the 3rd time by NAAC with 'A' Grade with CGPA 3.58 in 2014. The College has a mission to empower students to develop as intellectually alive, socially responsible citizens who can strengthen themselves personal and professional growth. 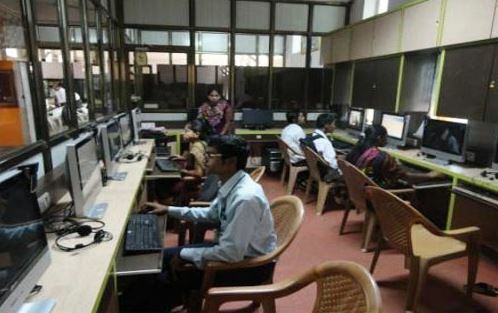 The aim of the college is to ensure overall development of the students by facilitating research and development. The college always tries to motivate the student for continuous improvement. The Institution deliver a homely environment in the institution to all students for the making them expertise in the relevant subject. The aim of the college is to be a centre of excellence in higher education by providing need-based education to the society. 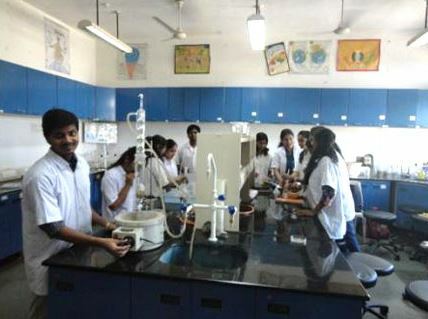 The college has developed state of art infrastructure which enables the students in maintaining a healthy environment for the study. 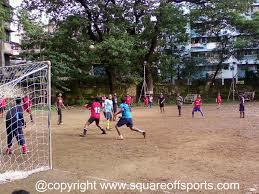 The College has also provided sports facilities to the students. And the students of the institution have been awarded many of time in inter college sports competition. B.K. 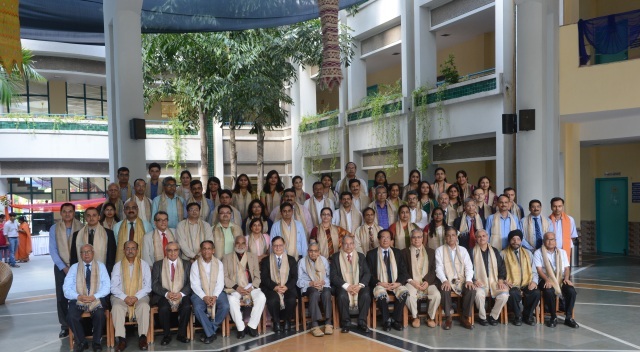 Birla College family remain committed to serving the cause of Higher Education in this great temple of learning. The College has a big Library which has numerous books and journals. The Library has been classified into two types-Technical and Reader's Advisory. The students have to follow some rules and regulation made by the college. The College helps in maintaining the environment through its state of art infrastructure and rules & regulation. The College also focuses on extracurricular activities like National Service Scheme [NSS], National Cadet Corps [NCC]. B.K. Birla College Road, Kalyan, Mumbai, Maharashtra - 421 304. The Central Library of the college holds numerous books and has an area of 6000 Sq. ft. with all the facilities. It has an institutional membership with DELNET, American Library, INFLIBNET - NLIST. It is of 2 floors and has various sections like technical, reference, periodical, audio-visual sections etc. 121 Standard journals & magazines, 25 Newspapers, 1130 Audi-Visual applications, 324 Volumes are available. 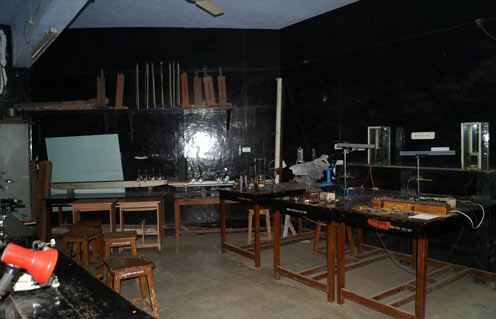 The College sanctions amount for the research projects every year for the welfare of the students. 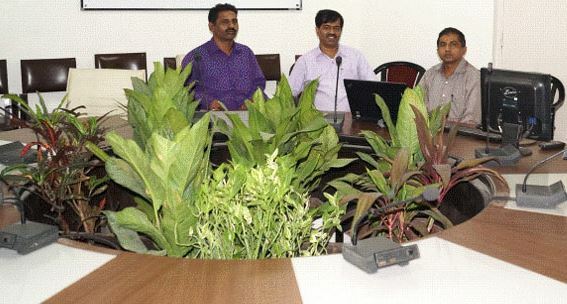 Both Major & Minor Projects are instructed. 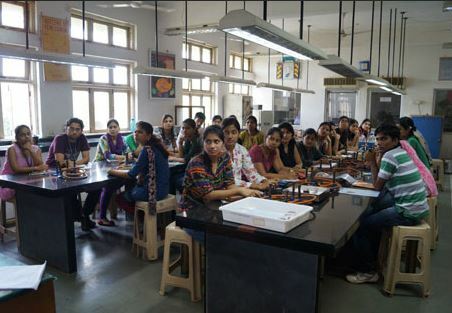 The college is affiliated to University of Mumbai, Mumbai and accredited by UGC NAAC-A NIRF.